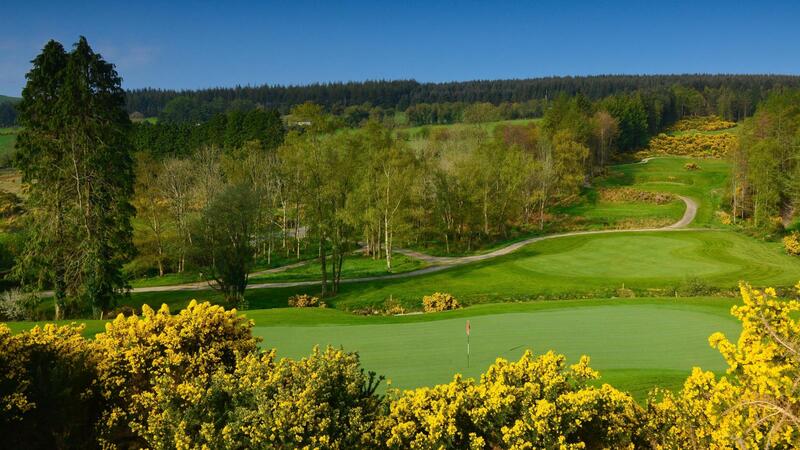 Situated within the 160 acres of a striking natural setting at Macreddin Valley, the course represents the debut design of Paul McKinley. The Ryder Cup champion utilized his experience of the world’s prominent courses and created a unique design that subtly blends the natural elements of the environment, incorporating majestic pines, high landing areas, carefully curated greens and a free-flowing brook. 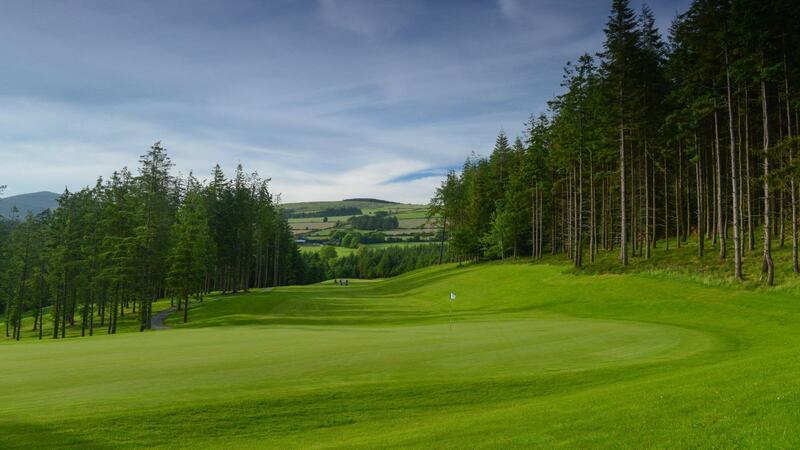 McGinley in conjunction with his co-designer, the renowned Roger Jones, has produced a challenging and visually stimulating, Par 72, 7,173 yards undulating, golfing pilgrimage through the Wicklow countryside. He makes superb use of the natural forestation that provides wonderful definition. 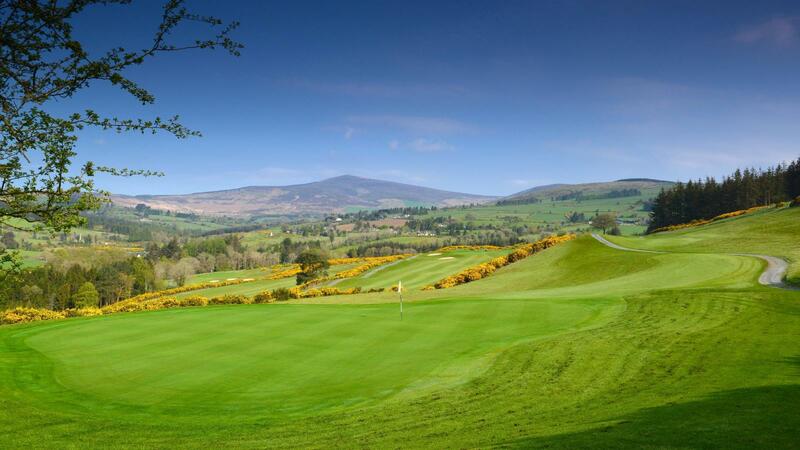 Alongside his co-designer, the legendary Roger Jones, McKinley has showcased his talent throughout the visually appealing and challenging 7172 yards, Par 72 ‘golfing pilgrimage’ in the Wicklow countryside. He provides a splendid definition through the use of the natural forestation. The opening holes overlook the mature tree-lined fairways Macreddin is famous for while the front nine sweeps eastward from the clubhouse. The first nine holes' splendor and style lies in the twisty fairways amongst natural contours and tender slopes of the terrain, with stunning panoramic landscapes throughout the valley. 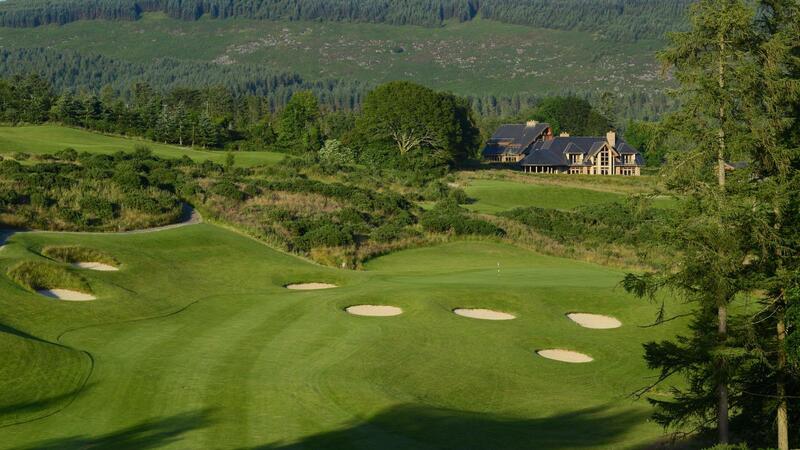 The back nine holes represent a beautiful combination of Macreddin’s natural elements - pines, greens and landing areas. The free-flowing brook embedded throughout the back nine is where decision-making skills of golfers are put on a test.